Well the coin began its journey yesterday, 1/25/19 in Geneva, Florida and not in Chuluota as I originally thought it would because it turns out I was at work when it was passed on and not at home. 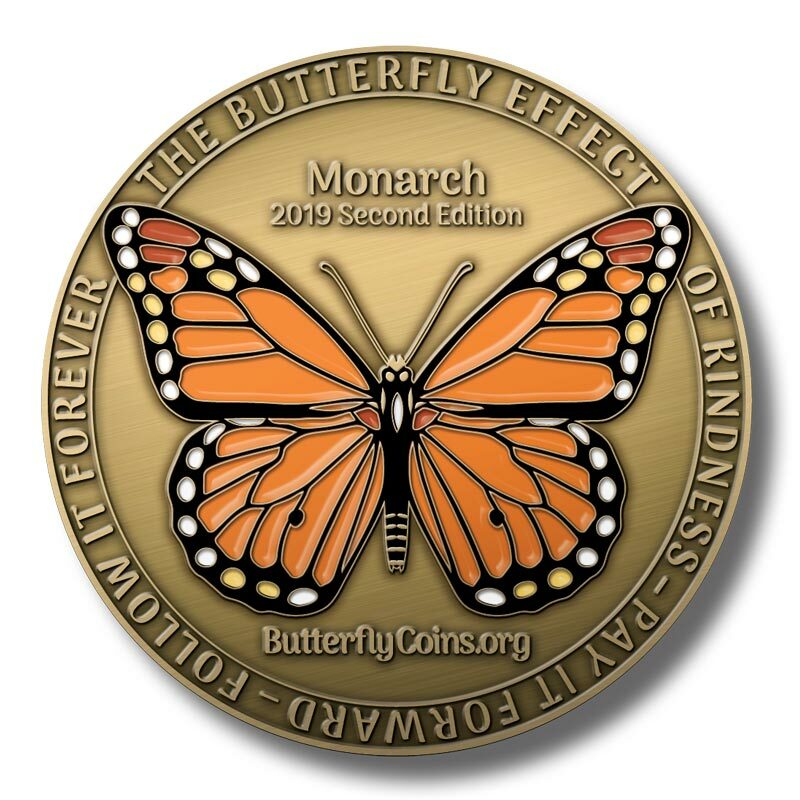 This is the first of 20 coins that I purchased in hopes to spread the kindness message it is meant for. I honestly do not know whom will receive it yet, but plan on carrying it with me until I come across its destiny.